You are HERE: Fix-It Club | Does a Warranty Cover Repair? 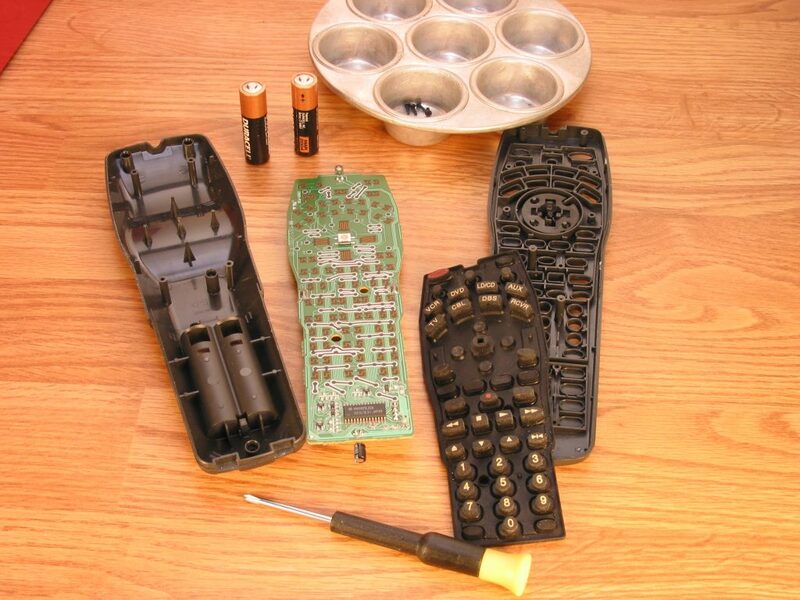 Before disassembling appliances and devices for repair, check to see if the problem is covered by a warranty. The Fix-It Club is ready to help you troubleshoot and repair or replace household things that break. But before you disassemble an appliance, electronic device or other gadget, consider whether it's actually the manufacturer's problem or yours. Many consumer items carry a limited warranty that the item will function for at least the specified time after the consumer buys it new. Does a warranty cover repair? Let's find out! A warranty is a "guarantee by a seller or manufacturer to a buyer that the goods or services purchased will perform as promised, or a refund will be given, an exchange made, or a repair done at no charge." Warranties usually become effective when the manufacturer receives a warranty application from the buyer (not necessarily at the date of purchase) and are effective for a limited period of time. Warranties usually include limitations that exclude defects not caused by the manufacturer. Warranties are included in the price of the product. Almost every purchase you make is covered by an implied warranty. The exceptions are items marked "as is" and sold in a state that allows "as is" sales. Implied warranties include warranty of merchantability meaning the seller promises that the product will do what it is supposed to do. A warranty of fitness applies when the product package or the seller tells you that the product is suitable for the described purpose. Extended warranties are really not warranties at all. They are actually service contracts sold at an extra cost that is typically quite profitable for the retailer. That's why so many retailers ask if you'd like to purchase an extended warranty when you buy something. In some cases, the retailer makes more profit on the extended warranty than on the product it sold you. What is covered? Warranties vary, but typically repair or replacement, though there may be a charge for labor (not parts) or shipping/freight costs. The manufacturer or the seller may be the one required to honor it. The term may be for 30 or 90 days or a year or more. As you shop for appliance and electronic replacements, open up the box and read the warranty card to find out how long the product or specific parts are covered for repairs or replacement. If the box is sealed, ask a clerk to open it and find the warranty information. Won't trying to repair something void the warranty? Maybe. Some warranties prohibit repairs not authorized or done by those authorized by the manufacturer. However, most things you buy will either not work as soon as you try to use them (they'll be repaired or replaced under warranty) or the day after it expires (fixing is up to you). More than 15,000 consumer items, including many things throughout a household, are subject to recalls by the Consumer Product Safety Commission (CPSC). A recall is an announcement from the CPSC that a specific product offers a significant risk to consumers. You should stop using the product and follow instructions in the recall announcement. That may mean calling the manufacturer for a replacement or some other remedy. Each recall announcement is for a specific model of product and the remedy is different for each product recalled. You can find out if products you've purchase have been recalled by contacting the CPSC at 1-800-638-2772 or online at cpsc.gov. You also can report unsafe products that you think should be recalled. The website is also available in languages other than English as well as TTY.